When you want your students' attention, you've probably tried every trick in the book. A flick of the lights, a ring of a bell, hands on your head, countdown 3 - 2 - 1, you name it. 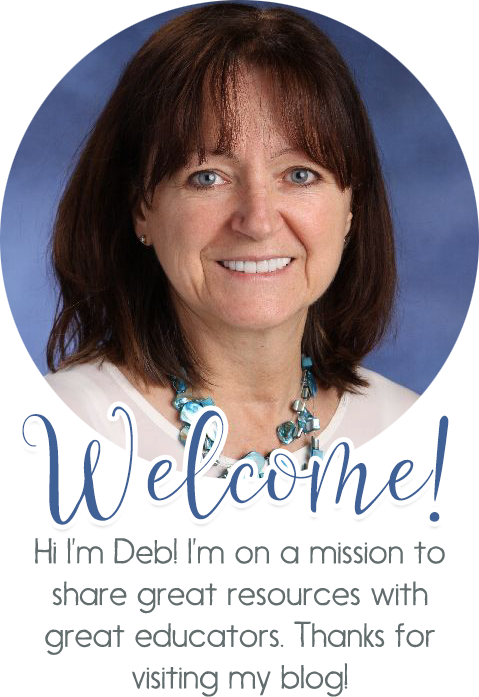 Are you ready to change it up? Here's a method the students love. Each month pick a new one AND it needs to be related to a favorite team, event or holiday. 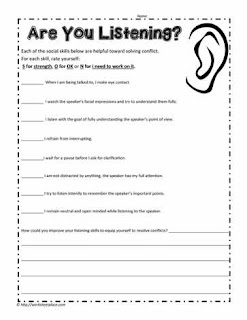 For instance, for the month of October, you would say loudly 'Trick or Treat', that's the cue to have your students stop talking and listen. Or if you have a favorite sports team, you would say 'Go Jets, Go'. The students love coming up with the phrase each month and it works quite well. 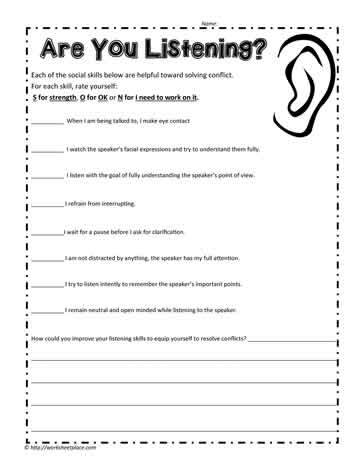 And if all else fails, perhaps your students need to set goals about becoming better listeners. Try these goal setting worksheets. Have a great teaching week.